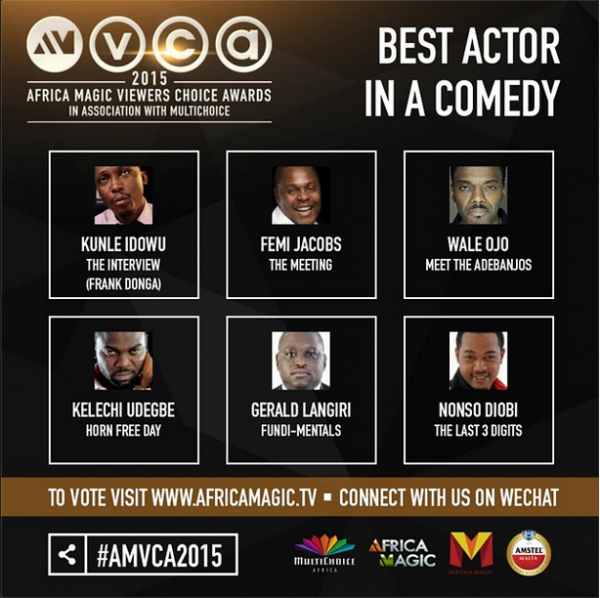 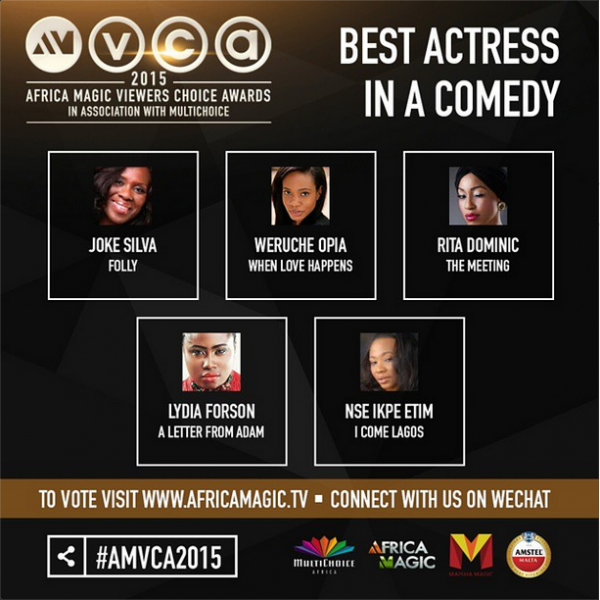 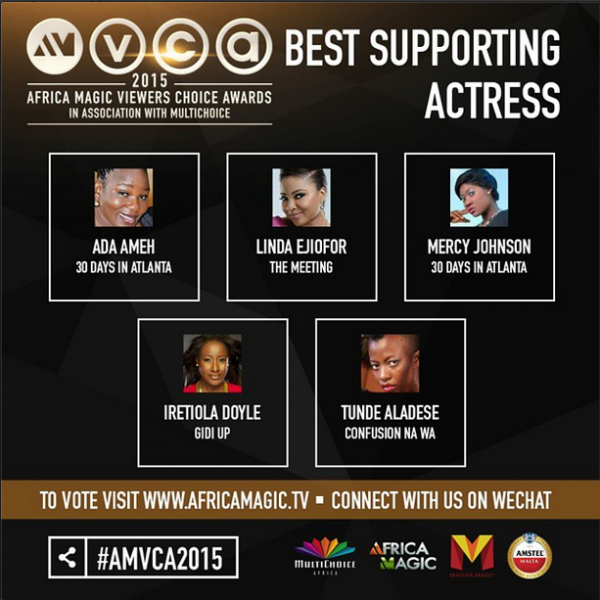 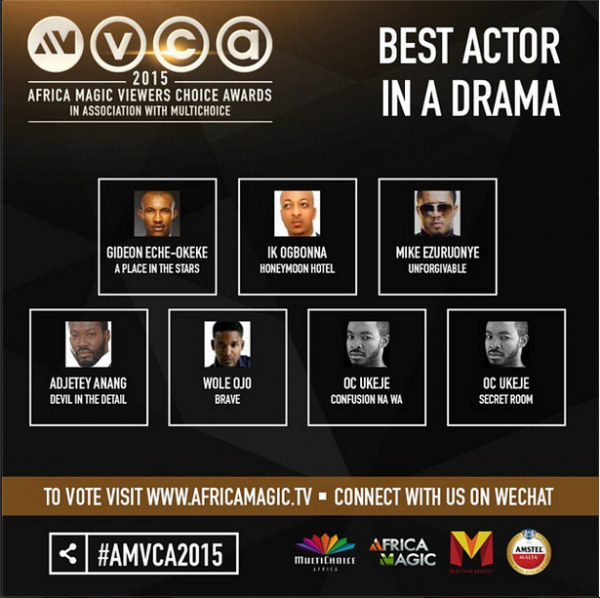 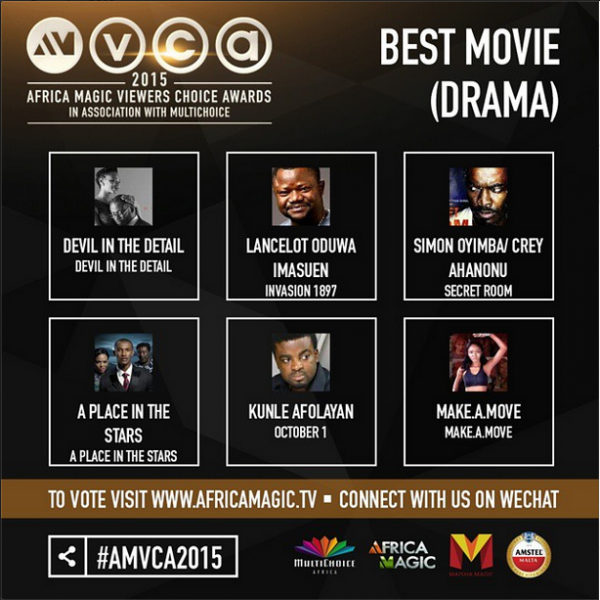 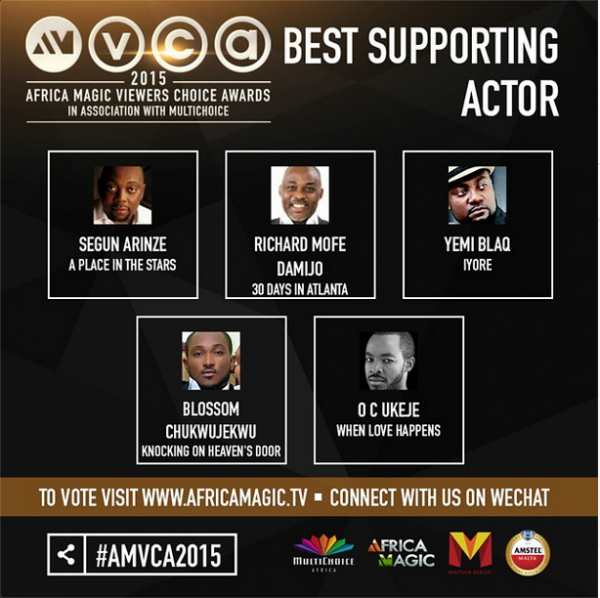 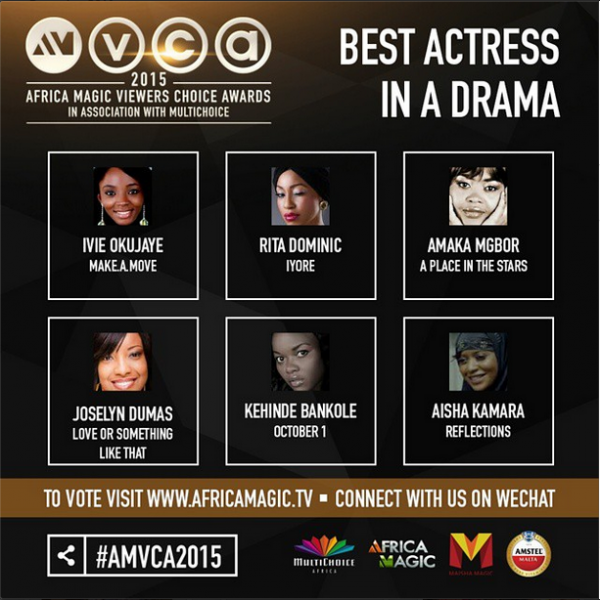 The 2015 Africa Magic Viewer’s Choice Awards nominee unveiling was held last night on 10th December in Lagos. 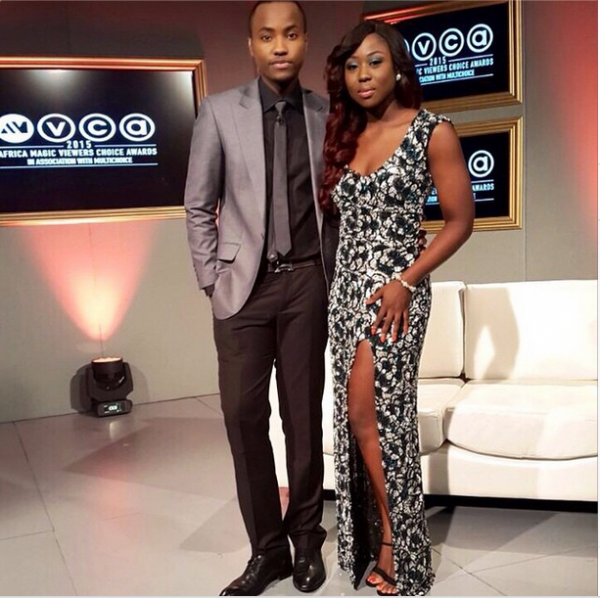 The AMVCA announcement was hosted by Mashariki Mix presenter Nick Mutuma and 53 Extra's Sika Osei. 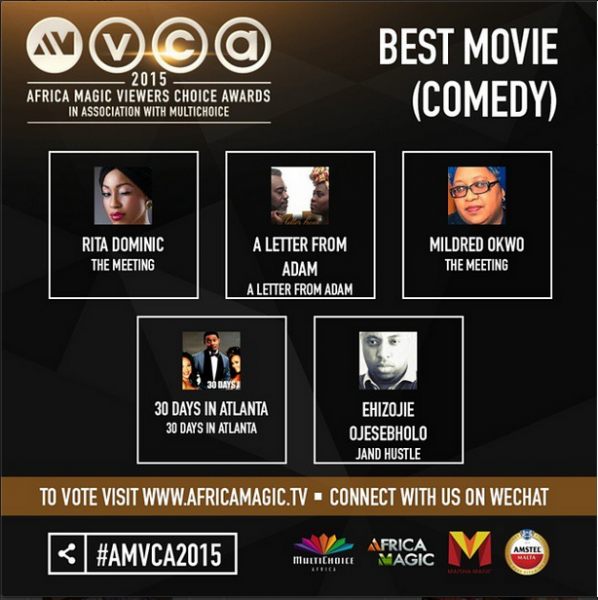 Earlier before the announcement, Regional Director, M-Net (West) Wangi Mba-Uzoukwu, expressed how pleased they are to invite their viewers to tune in as they announce the nominees for the 2015 AMVCAs. 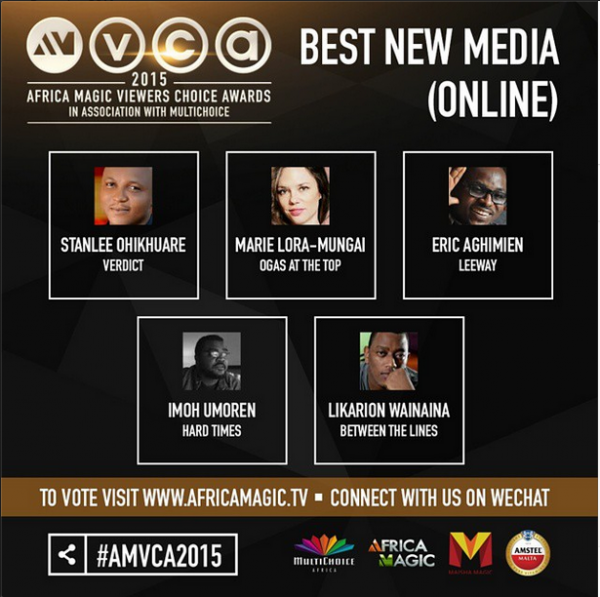 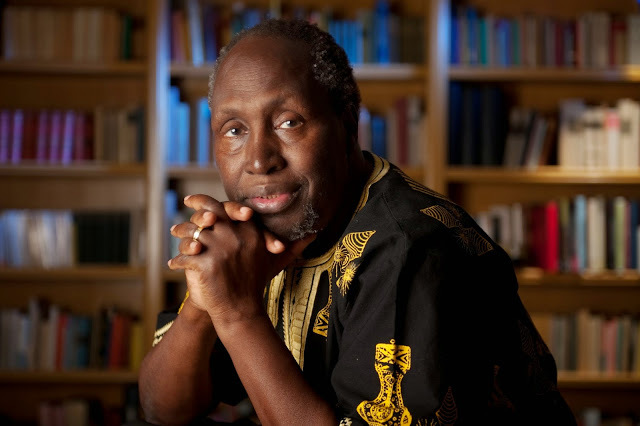 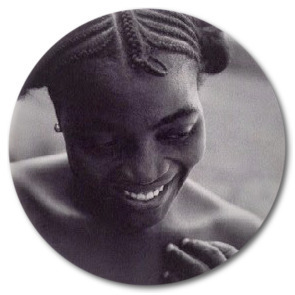 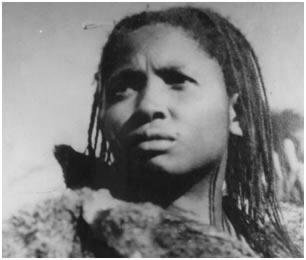 Africa Magic received over 2 000 entries and this undoubtedly reflects the importance of the awards in the African film and television industry.